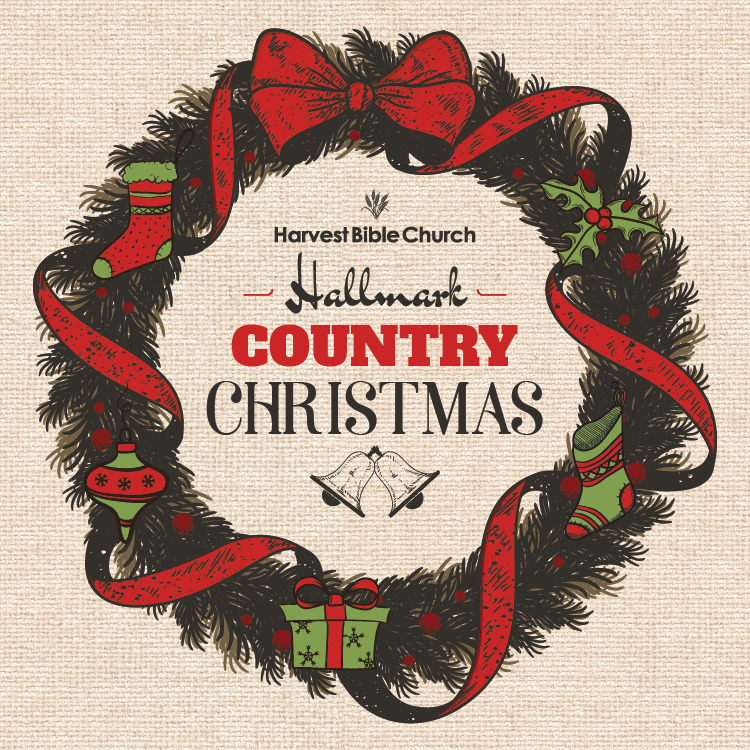 Save the date for a special Harvest Bible Church Hallmark Country Christmas. We'll be enjoying a magical evening with dinner and more. We're hard at work finalizing the details so check back soon.